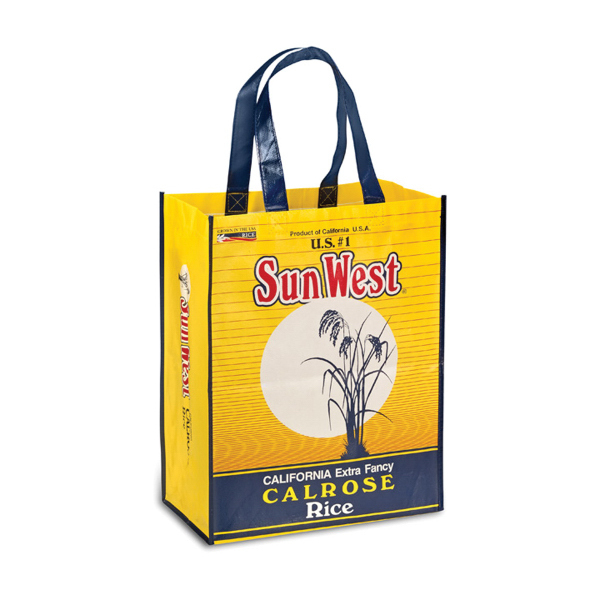 Here is some information from our friends at ASI on the benefits of using promotional bags in your next promotion, for the best ROI and cost per impression, bags are a easy solution to promote your brand! 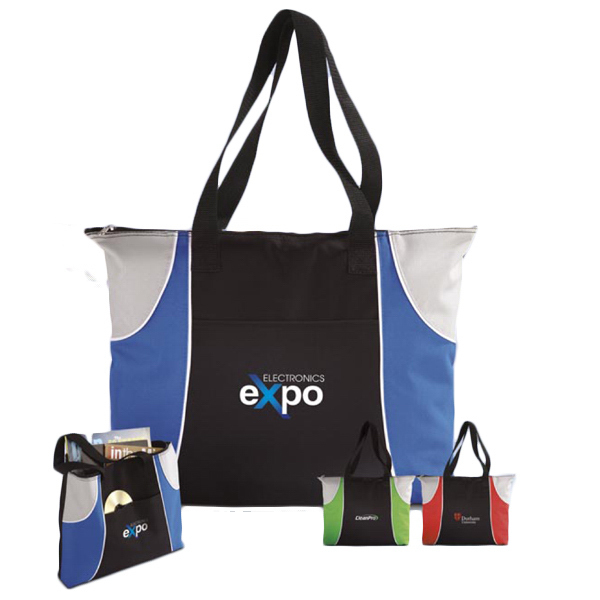 Bags generate the most impressions then any other promotional product with more then 5,700! Our durable 4 sq. 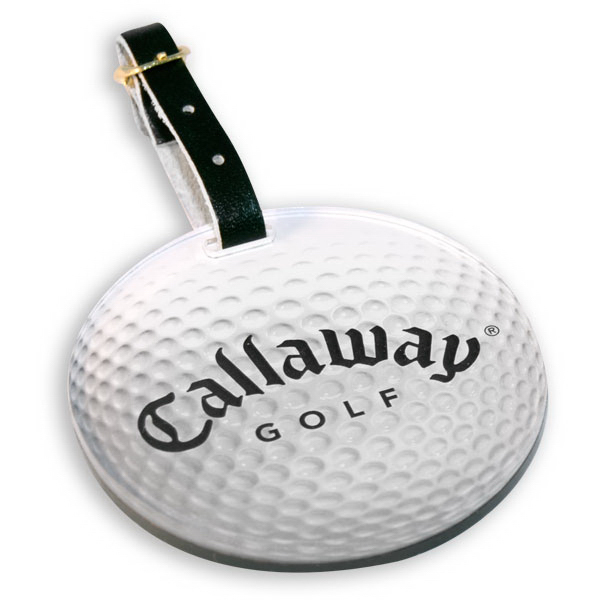 inch bag tags allow customers to take your message wherever they go! Designed with a full color graphic on one side and a 1/8″ sheet of acrylic layered on both the front and back these bag tags can be cut into almost any shape. Includes a 5″ buckle strap. Sizes shown are in square inches. All of our products are proudly made in the USA. A double-side four color print is also available. Contact us about free spec samples! Make Excellent Happen with the New Balance Pinnacle Deluxe Cinch Backpack. Made of high quality and lightweight materials, this cinch makes a great companion to go for a run, the gym, take in an event or just a day out with the kids. 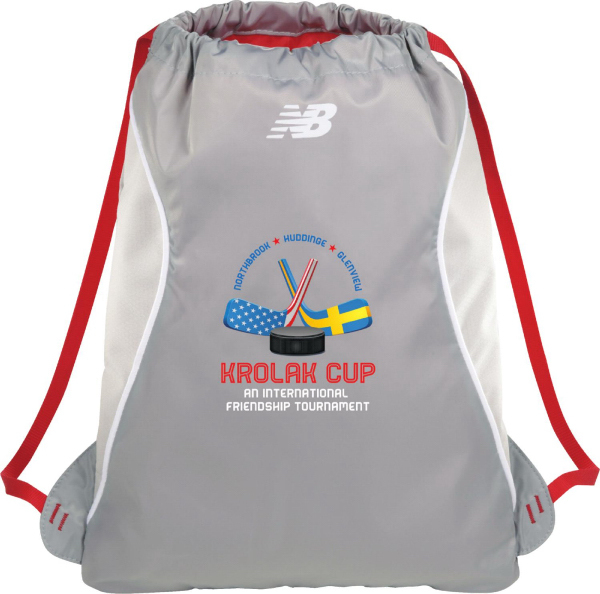 The large zippered pocket on the back includes two mesh pockets for extra gear like keys and phones, and also includes an ID pocket. New Balance branding, zipper pulls, and lining complete the details. PVC free.